A Boeing 737 MAX at Boeing Field in Seattle in January 2016. The company wants to sell up to 60 airliners to Iran. The Boeing Company announced a tentative agreement on Tuesday to sell up to 60 737s to an Iranian airline, a transaction valued at $6 billion that appears very likely to test the Trump administration’s avowed hostility toward Iran. Boeing, the nation’s leading commercial aerospace company and a top exporter, said in a statement that the agreement, which requires United States government approval, would create about 18,000 American jobs. The company’s agreement with Aseman Airlines, a privately owned Iranian carrier, is the first to be announced by any big American company with Iran since President Trump took office in January. 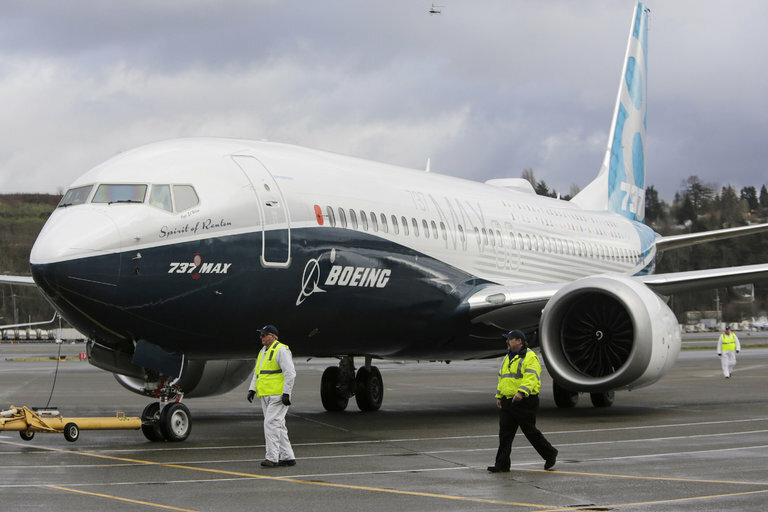 The announcement, posted on Boeing’s website, said Aseman intended to purchase 30 Boeing 737 MAX aircraft valued at $3 billion, with rights to purchase an additional 30. Deliveries would be scheduled to start in 2022. Aseman currently has a fleet of 31 aircraft, a mixture of Boeing, Airbus and Fokker models with an average age of 25 years, according to the Planespotters.net website. 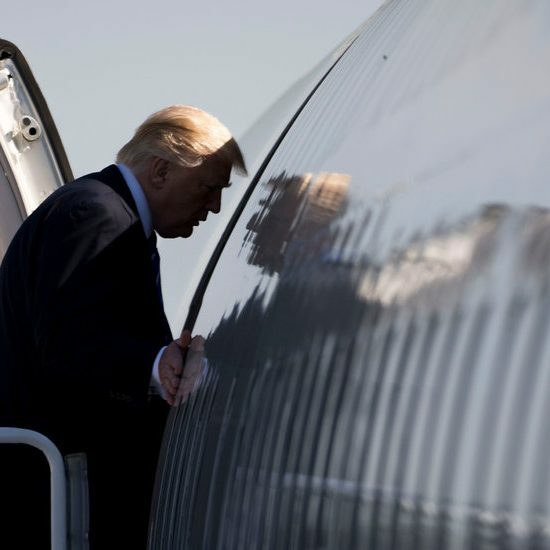 The Boeing deal requires permission from the Treasury Department’s Office of Foreign Assets Control, which has regulatory authority over such transactions with Iran. 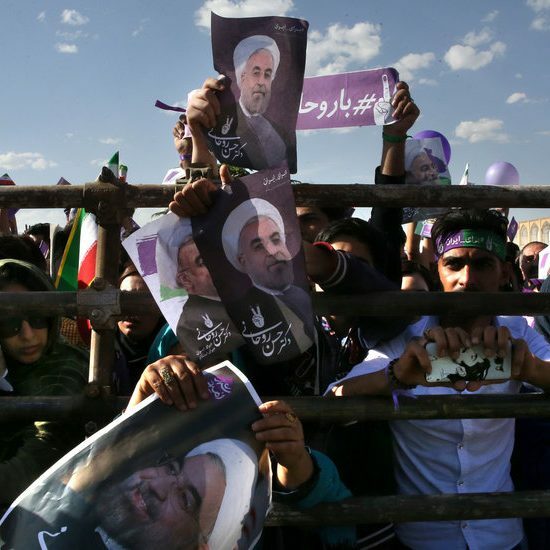 American critics of Iran in Congress and elsewhere have long objected to Boeing’s plans to sell new aircraft to Iran, arguing that at least some of the planes could be diverted for illicit military use. Boeing says there are sufficient safeguards are in place to prevent that, and that the tentative deal announced on Tuesday is legal under the nuclear agreement. “This deal presents Trump with the mother of all dilemmas,” said Cliff Kupchan, chairman of the Eurasia Group, a political risk consultancy based in Washington, D.C.